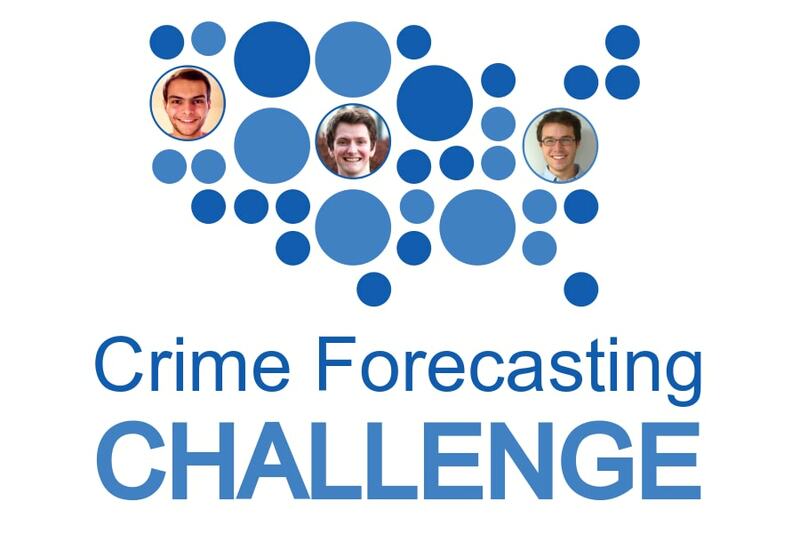 Congratulations to MLD PhD students (pictured above left to right) Maruan Al-Shedivat, Dylan Fitzpatrick, and William Herlands for winning a combined five categories in the "National Institute for Justice Real-Time Crime Forecasting Challenge." The competition, which was open to students, small businesses, and large corporations, challenged participants to predict the locations of a variety of crime types in Portland, Oregon. Visit the National Institute of Justice for competition details and complete list of winners.